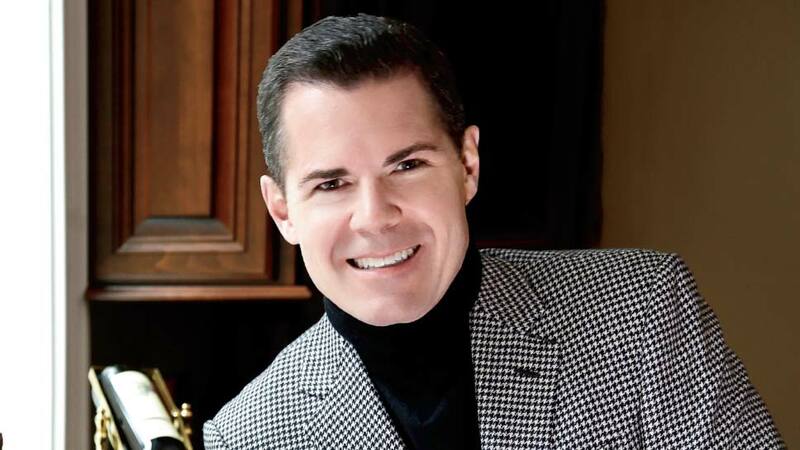 Lake Forest resident Louis Amoroso talks about transforming the wine-buying experience online. On a recent fall Saturday afternoon, Louis Amoroso is a tangle of little girls and one, tiny teacup pup named Coco. Home in Lake Forest between trips for his burgeoning business, DRINKS.com, the co-founder and chief operating officer for the Los-Angeles-based e-commerce wine concept is wrangling a lot. The girls, Gigi and Eva, usually busy with typical little girl pursuits of dancing, singing, and drawing, are more interested today in doing what they can to “help daddy” with his interview and photo shoot. The phone keeps buzzing with client calls. Gigi, in burgundy velvet, is building her best case to convince everyone that she should be on the cover of this magazine. And Coco believes all eight inches of herself to be a loudly-barking watch dog. But in the midst of the chaos, hot off the heels of a $15 million series B fundraising round for his company, Amoroso couldn’t be happier. Good memories of all that, and the wine cellar he helped his dad build when Amoroso was in high school, all led the way to the career path that would eventually come. As a young Depauw University graduate, Amoroso went to work for Andersen Consulting. Within short order, investment bankers called and introduced the duo to John Hall, who was running a brewpub called Goose Island. “The hope was that the three of us would buy a local brewery, Pavichevich Brewing, to build a beer company,” Amoroso explains. Although the team ended up passing on that deal, they decided to do a project from scratch and built Goose Island Beer Co., eventually rolling the brewpub into the brewery and building another brewpub in Wrigleyville. Both the beer and wine companies boomed, prompting the partners to sell Goose Island to InBev, and Beverage Solutions to UK-based Direct Wines, the largest direct-to-consumer wine company in the world. But during the seven-year noncompete that was part of the deal with Direct Wines, Amoroso did a lot of thinking about the traditional way wine was sold. “I just believed there was a better, more consumer-friendly way to do this,” he says. Having met future partners Zac Brandenberg, Barry Collier, and Josiah Gordon—who were behind a performance-based ad network called Hydra, a $100M-plus digital ad platform and the agency of record for Beverage Solutions—Amoroso decided to move forward that better model of marketing wine online. Amoroso and his partners had watched the meteoric rise of e-commerce for thousands of retail products, and thought it strange that it was still impossible to buy a few bottles of wine online without having to join a club or pay exorbitant prices. Founded in 2013, DRINKS facilitates online wine purchases two ways: One, with direct-to-consumer sales, and two, with its platform business. 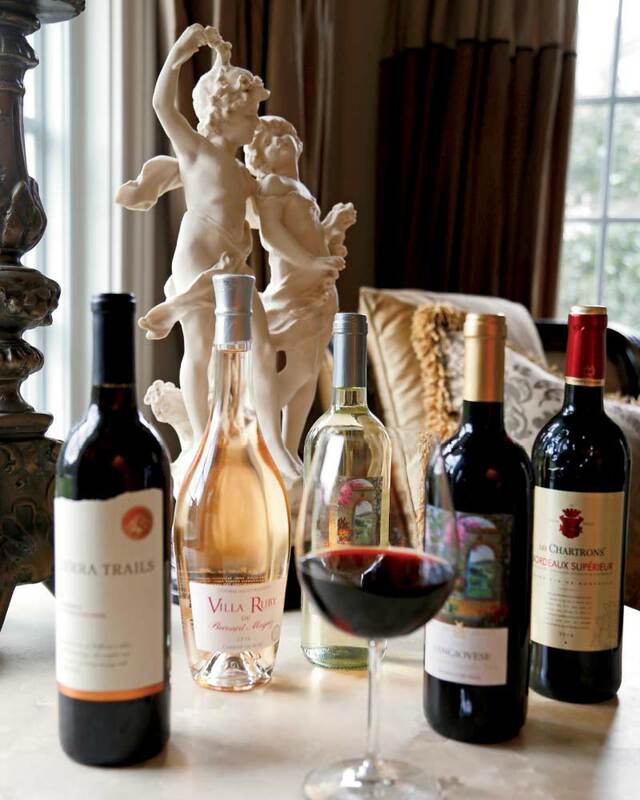 On the direct-to-consumer side, DRINKS owns and operates two sites: Wine Insiders (wineinsiders.com) and Martha Stewart Wine Co. (marthstewartwine.com) allowing customers to shop for wine online and have it delivered to their doorstep, office, or one of 11,000 pickup locations, within days. On top of the conveniences of not having to hunt and peck at the store and not having to schlepp all those bottles home, Wine Insiders makes high-quality wines available much more affordably. Of the 300-plus exclusive wines within its cache (and access to thousands more) most bottles are within the $8 to $15 price range, and nearly all are award winners. In addition to providing good values to consumers, the direct-to-consumer model has the power to improve sales for top-notch winemakers around the world. With Wine Insiders, he believes they’ve created a much better solution. “Buying wine online is now just as easy, and even more fun, than ordering a new pair of headphones,” Amoroso says. And with that, the phone’s buzzing again, the girls are clamoring to be back in dad’s lap, and Coco has sniffed out the platter of prosciutto on the table. If anyone understands the plusses of fun and easy ordering, it’s this entrepreneur and father of six. “Absolutely right,” he says, smiling.